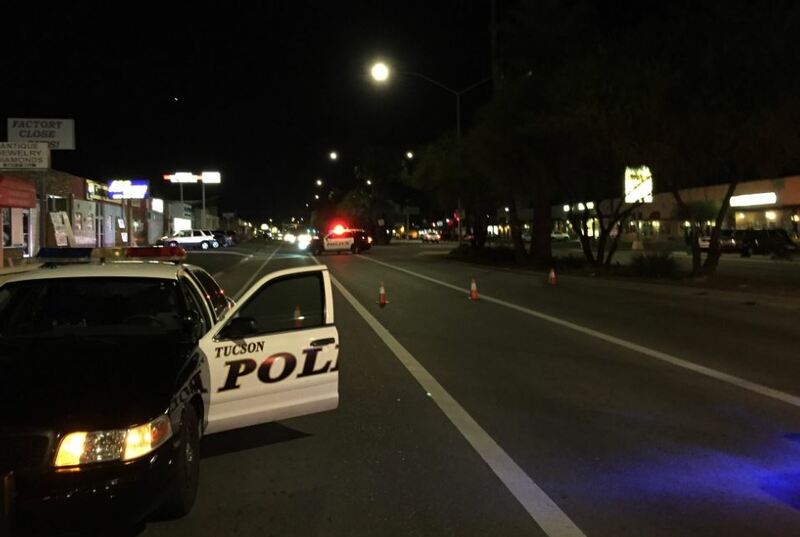 Tucson, Arizona—Nelson Begay Six, age 57, was struck and killed as he crossed Speedway Boulevard near Swan Road Thursday night. Alexander Newton, age 26, was arrested on a felony charge of failure to remain at the scene of a fatal accident. 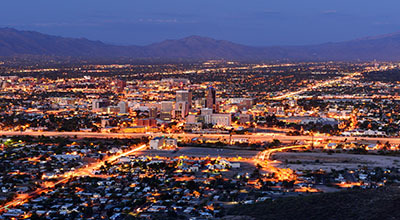 A spokesman for the Tucson Police Department said witnesses provided a description of Newton’s vehicle, which was then released to local media. Shortly thereafter, police received a call from a woman who saw coverage of the incident on television. She stated she had seen the suspect’s vehicle in her neighborhood. Nelson filed a stolen vehicle report on Friday morning. Accident investigators determined that Newton was, however, driving his vehicle at the time of the crash. We extend our condolences to the family and friends of Mr. Six over this tragic loss.